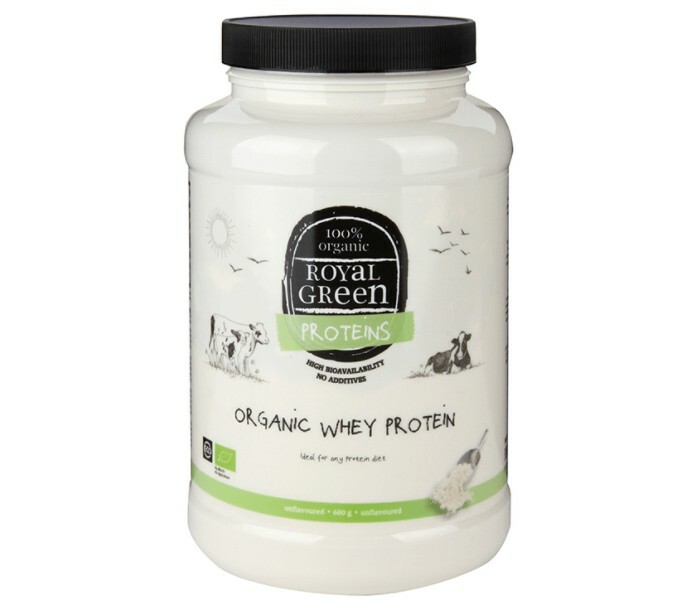 Royal Green Organic Whey Protein provides 80% whey protein and is ideal for any protein diet. 100% organic whey protein concentrate for every protein diet. 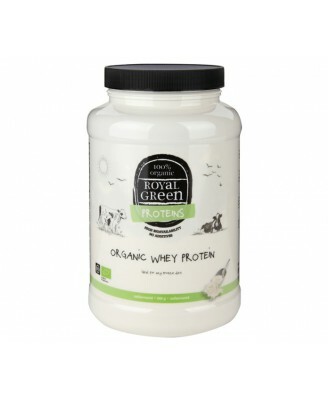 This whey protein from sustainable agriculture is 100% certified organic and guaranteed free of (synthetic) sweeteners and flavours like aspartame, sucralose or acesulfame K. Royal Green Organic Whey Protein provides 80% whey protein and is ideal for any protein diet. 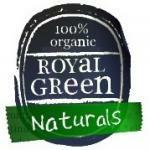 Create your own natural flavour by adding delicious fresh fruit when preparing your shake.